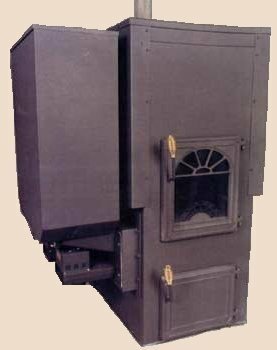 The Alaska 140 furnace is available in 3 configurations: Auger Feed, Single-Feed and Dual Feed. Capacity* Up to 4000 sq. ft.